Discussion in 'Dating and Relationships' started by kriskris, Sep 28, 2016. The selection of items that are necessary for any man, and just nice heart-warming things. A smart watch is a modern gadget that today was not a luxury but an affordable device, which is used by millions of men. Choose from a variety of smart watches, those that are right for him, to help our review, who will talk about the advantages and disadvantages of the most popular smart watches. 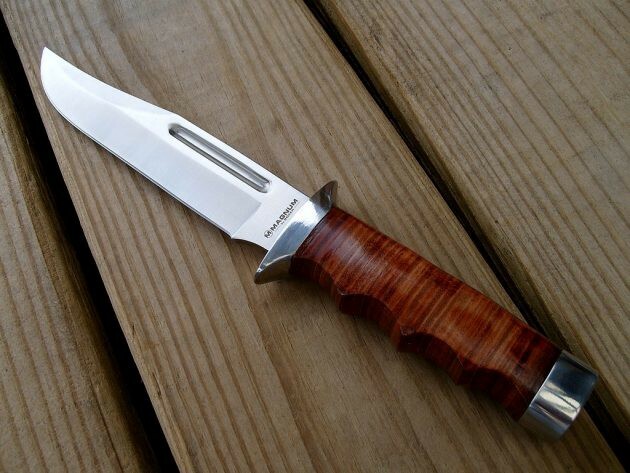 The days when the knife was an everyday tool for man are long gone. But have a good blade, nice chilling hand of steel, is an incomparable pleasure. For special occasions favorite knife will come in handy even at home, not to mention trips, fishing or camping. Many men prefer to wear beards, and now this trend is back in fashion. The beard makes us more brutal and more attractive in the eyes of the girls. To maintain their beards in order they should go regularly to the Barber shop or just buy a trimmer. A good trimmer can not only trim or shorten the beard but also to create the effect of a three-day stubble due to the adjustable accuracy of the length. 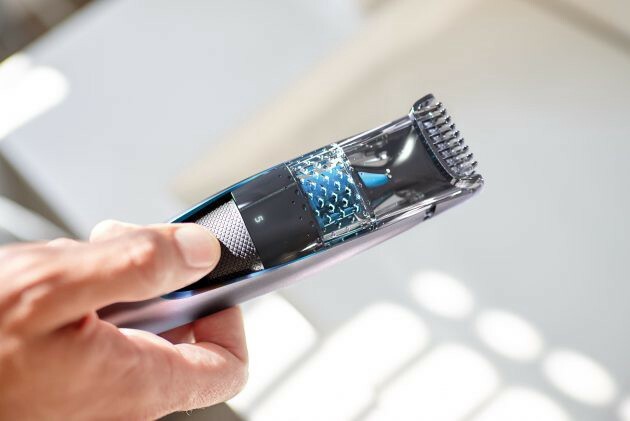 Modern trimmers, such as Philips Norelco Series, for example, is an easy-to-use unit to style and trim beard and mustache. A wide variety of integrated length settings allows choosing the optimal one for better results. The ideal option for those who want to save some time or just love the tidiness (who doesn’t?). It doesn’t matter that he earns good money and can hire a technician to hang a shelf or repair a child’s bike. A real man should be able to do something with his hands. 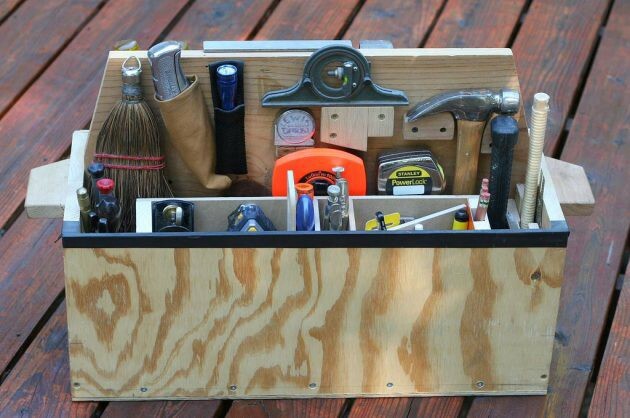 For this, true man can not do without the tool box. A set of wrenches, a hammer, a couple screwdrivers, pliers… All of them are the most needed. As necessary, the arsenal can be expanded. The box is already there, right? A feather in the cap and just a practical and useful thing. 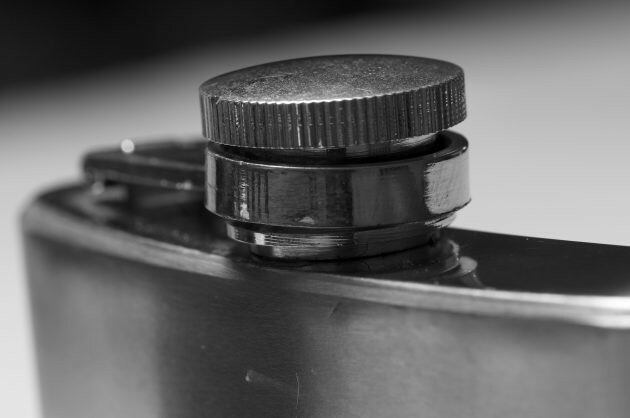 A small supply of favorite whiskey or brandy warms the soul, even when is just in the inner pocket, but it can be used for its intended purpose. Perhaps he will not use the flask very often, but it did not diminish its value. 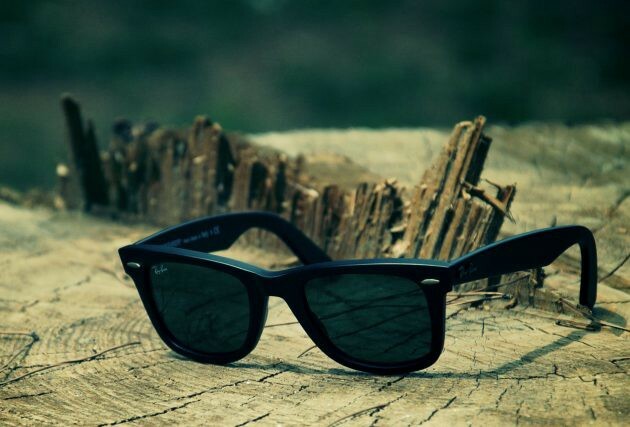 Sunglasses is one of the few accessories that a man really needs. Perfect matched sunglasses can emphasize masculine facial features and complement the image (and of course, save man’s eyes from the bright sun). It is most advantageous to buy classic models that never go out of fashion and will always be timeless. 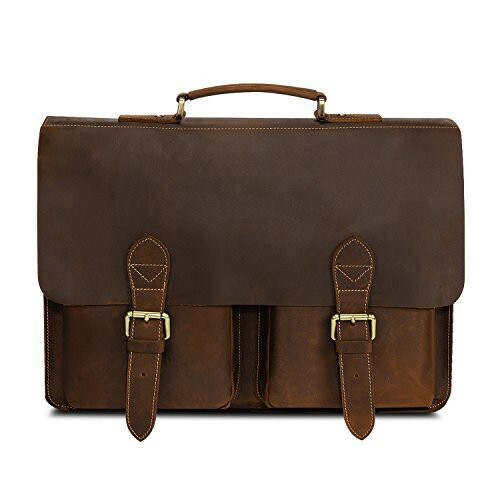 Laptop is needed to be wearing in something, and a good leather laptop bagcan be used for this purpose is the best. This accessory looks solid and presentable, combined with any style of clothing, and appear over time, signs of use make it only more beautiful. In-ear, in-ear-canal headphones, earbuds, on-Ear, wireless headphones and any others, but they must be high-quality headphones. Like any good thing, it will highlight your taste and will decorate. 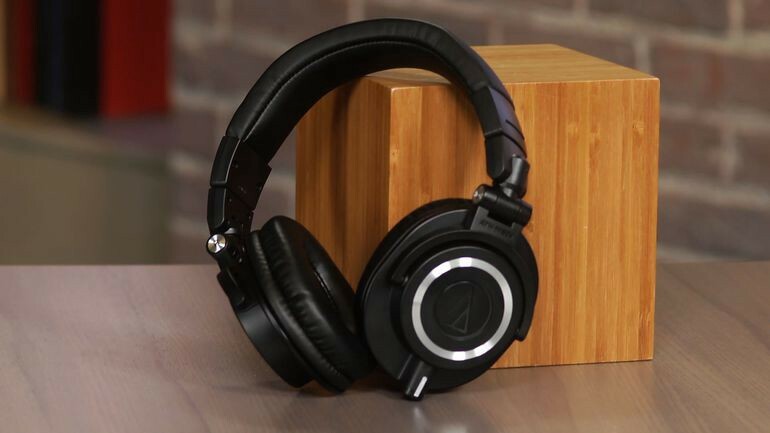 Enjoy your favorite music after a hard day, cut off from ambient noise and focus at work or brighten up a tedious jog — a good pair of headphones will be useful in dozens of different situations. A man should be fully developed. 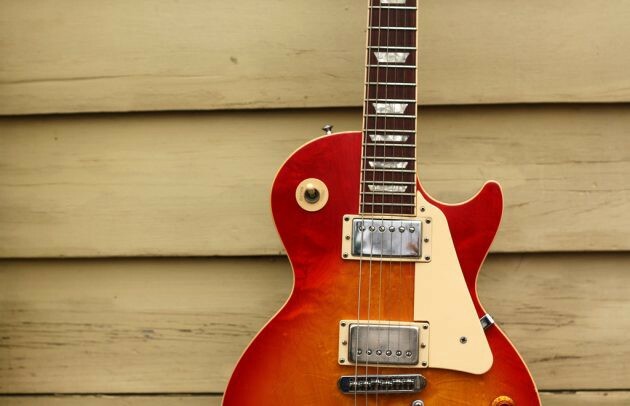 No one says he has to play in the band or to be graduated a Conservatoire, but to have a house electric guitar and learn a few sounds that do not cause desire to smash the guitar on the head — not a bad idea. Impress the girl, to yell with friends songs in the kitchen, that’s all. Maintaining good physical shape for a real man not even discussed. 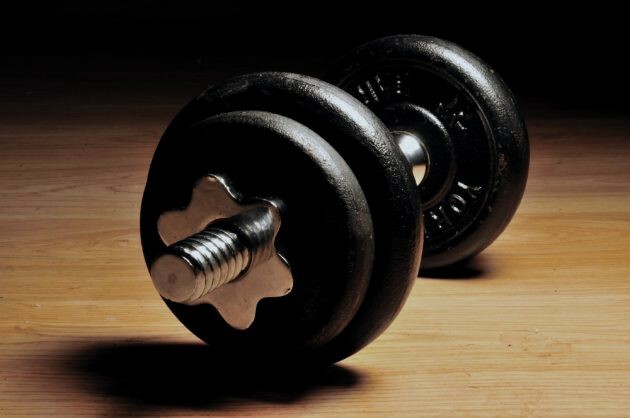 A pair of dumbbells and a few minutes in the morning to juggle them, the least he can do. If desired, this list can complement and extend to infinity. Don’t limit your imagination!